Great news, photography fanatics. Facebook now helps you share 360 photos. There’s no stopping the social media network when it comes to new innovations. No more boring pictures, guys, you can now upload amazing 360-degree photos on Facebook. The social media company introduces photos to the network more than a decade ago, becoming the perfect way to show friends what you’ve been up to. With other developments in devices, you were able to take panoramas. And if you outgrew them too, just now there’s something truly impressive in store. Now you can brag about your travels or concert attending by sharing 360-degree photos on you Timeline. It’s easily understandable why Facebook continues to be the number one social media app. It’s constant improvements and continuous “goodies” providing that make users log in nearly every day. And it might prove to be a great marketing tool. We’re pretty sure travel companies are already jumping out of their chairs with excitement. This medium provides the perfect way to draw in more customers. You don’t need mad skills to get a 360-degree image, because the good guys at Facebook took the job upon themselves. The app will convert your photo on its own. Your friends will then explore your image in the same way they would experience 360 videos. Take a panorama with your phone or camera. Or you can capture a 360-degree photo using a special app or 360-degree camera if you’re up for it. Share the photo on your Timeline or News Feed like you would normally. Once your photo gets online, you can start going around by dragging it with your finger. 360-degree photos are marked with a compass icon, and that’s how you spot them. 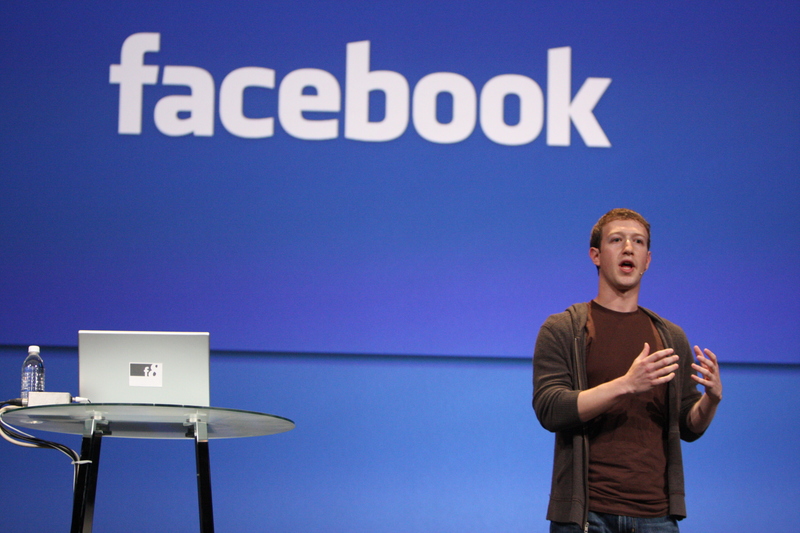 Facebook officials are excited about the new innovation, as they believe it will boost creativity. It’s time to get inspired by celebrities, publishers, and organizations, that post stunning 360-degree photos. Check out NASA’s page for awe-inspiring 360-degree images. 360-degree photos became available for viewing June 9 on Facebook via personal computers and mobile devices. Anyone can enjoy them, all you need is an internet connection and a Facebook account. Facebook now helps you share 360 photos – people will have the option of sharing their own photos in a few days. So get your phone or photo camera ready, because it won’t be too long now. If you really want to properly enjoy the experience, just know that you can explore the 360-degree photos on Facebook in virtual reality (VR) as well. Take out your VR headset and enjoy the “journey”.